Home Iceland International Youth Festival, in the Heart of Europe! 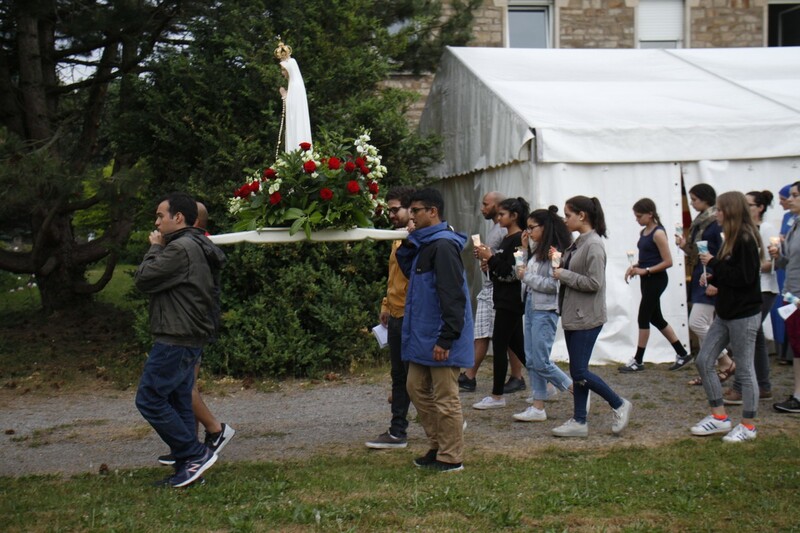 By God’s grace, we were able to hold the 4th “Youth Festival” in Northern Europe, with the particularity of having youth from many different countries, outside of Europe. 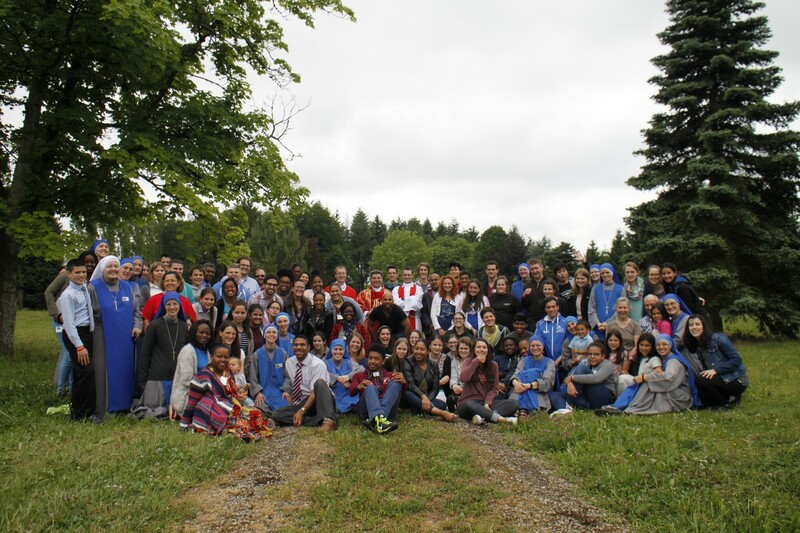 Besides youth from Holland, Luxembourg, Germany, Lithuania, and France, we had the grace to have youth from New Zealand, Puerto Rico, Kenya, Nigeria, and Colombia, among others! Many of them are university students in The Netherlands. 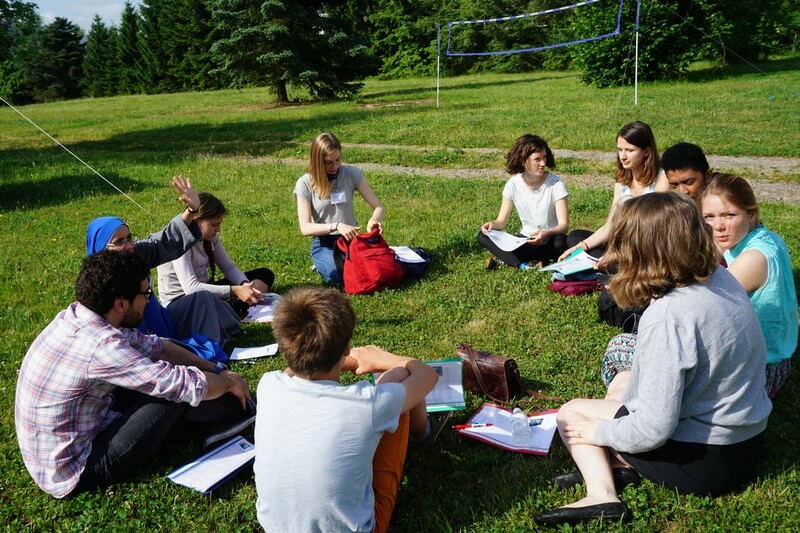 After a lot of organization and different kinds of jobs, we began on Friday the 2nd of June with the youth who arrived in Luxemburg little by little. Good spirit reigned from that moment on. 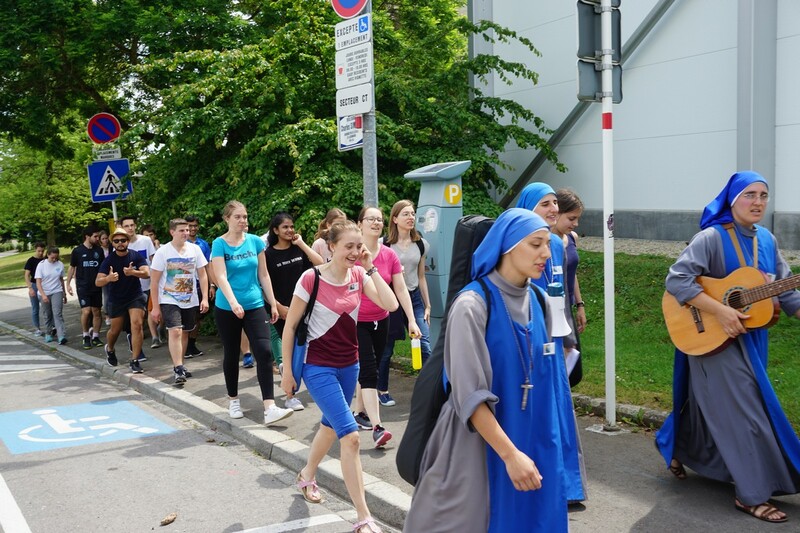 Late that evening a bus arrived from The Hague with forty youth and completed the number of 80 participants for this year. We were blessed with the valuable presence of Fr. Franco Liporace and Fr. Nicholas Grace who came from Scotland, with Fr. Tobias Eibl from Germany and Fr. Mario Rojas from The Netherlands. During sports in the sports center we played different games in teams and got rid of a lot of energy! It was really funny to see everyone running all around and enjoying the moment. The most beautiful moment of the day, besides the Holy Mass, was the rosary procession with the image of Our Lady of Fatima, and Adoration with confessions. This year, priests were present who could speak many languages, which gave the youth a greater opportunity to confess. This is something that we are infinity thankful to God for, knowing it is God who calls us to a life of grace. In particular, we would like to thank every priest who – during the day and especially that night – were available to hear confessions. We heard many positive comments from the youth about adoration and the possibility to go to confession in: Dutch, Spanish, Portuguese, English, German, and French! Directly after we had the Holy Mass of Pentecost presided by Fr. Franco Liporace. 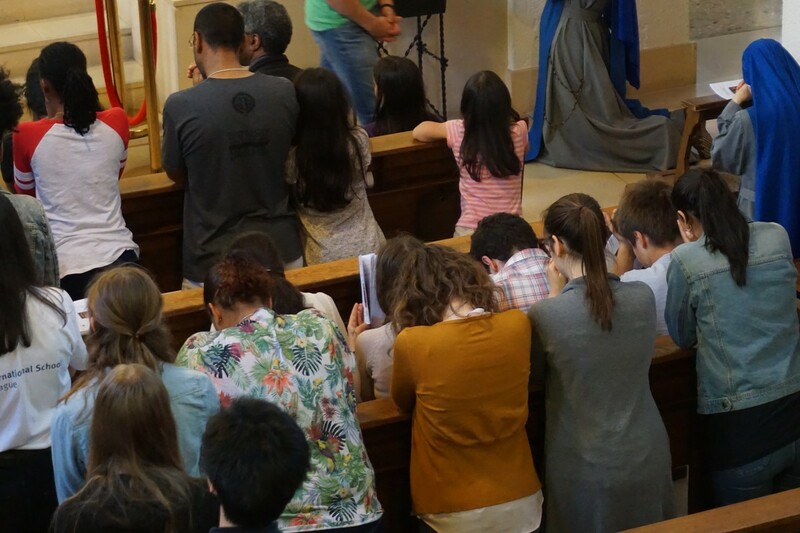 During the Mass the youth made their consecration to the Holy Spirit. We finished with lunch and a good -bye “fogón” where all the different groups presented a song from their country. 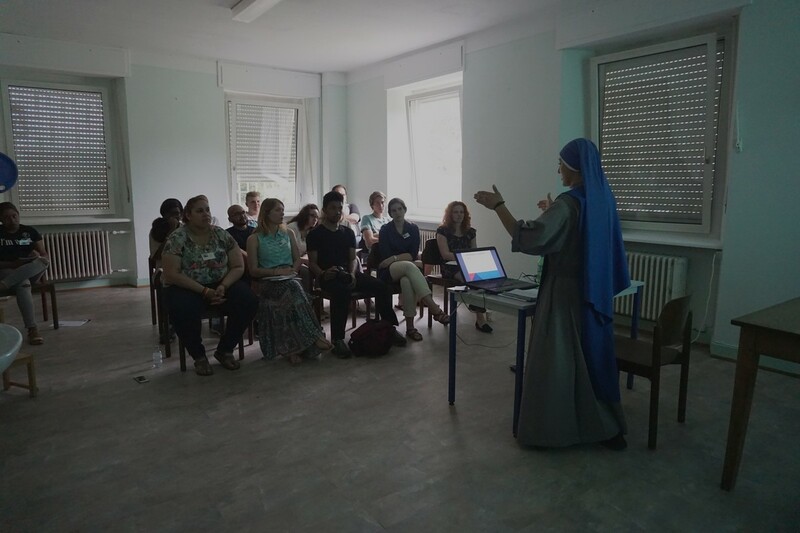 Something else very special to highlight was the continual adoration that the contemplative sisters did during the days of the Festival. This was a great testimony for the youth and we can certainly without a doubt contribute the fruits from their incessant prayer. Another detail of God’s Providence….. Even though they had predicated rain during the whole weekend, the weather was marvelous and that surely contributed to the good spirit. More photos for you! Click to see more! 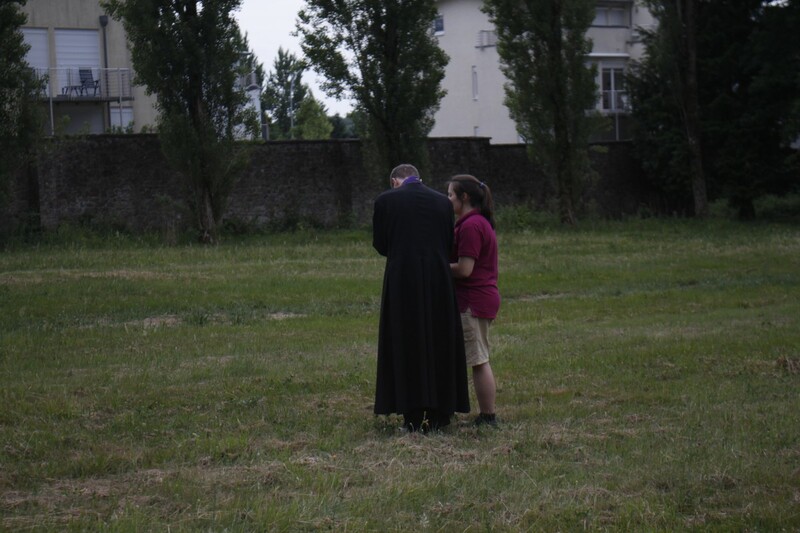 Confession, IVE, Luxembourg, Netherlands, Prayer, SSVM, youth, Youth Gatehring.